It is not uncommon to come across a pallet bed or bench. Outside the traditional storage domain and fittings, the pallet can be put to good use in constructing an affordable home. With a good plan, you can piece together the pallets to make a unique home complete with solar panels, windows and balcony. The pallet home is a good starting point for those looking for a temporary home before constructing something more durable. Pallet houses are often seen as an easy housing fix for disaster relief victims. An outbuilding is a form of prefab housing that can be ordered from a mobile home manufacturer. The entire housing structure cost as low as $10,000. The cost generally depends on factors such as size, design and materials used. The building features an inviting wall décor, captivating windows and porch. Outbuilding’s other exciting features include the shingle style roofing and fine exterior décor. Because of its compact size, an outbuilding abode can easily be erected at any destination of choice. If you are a kind of person who doesn’t want to stick in one place, the motorhome makes for an exciting lifestyle on the go. Think vacation and all the fun that comes with pitching camp at various events and campgrounds. RV’s come in various sizes, from the more comfy and expensive Class A RVs to the inexpensive van-sized RV’s that feature small kitchen, bathroom and sleeping area. The cost of buying a small RV and adding necessary fittings remains lower compared to that of an actual home. Comprising of a veritable Tiffin Phaeton that alone retails for $300,000, the 40 ft hulking RV is bedecked with a myriad of furnishings and spaces. 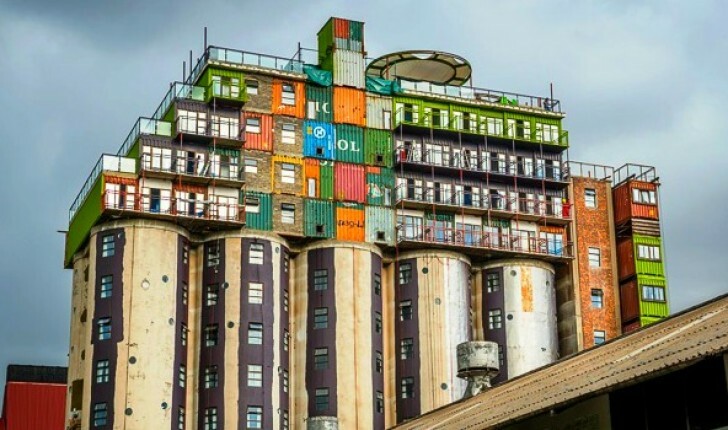 For most people, the shipping container almost feels like a perfect example of alternative home. 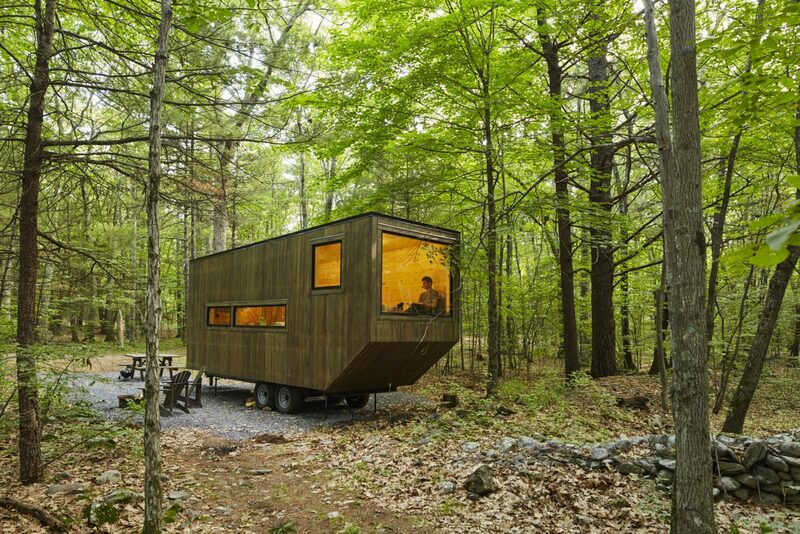 This portable and affordable home is ideal for small families and single households. A good construction craftsman can transform the shipping container into a resolute, one bedroom housing. With a little bit of creativity you can create a home complete with amenities like deck, lounge, kitchenette, bathroom and green garden at the rooftop. For an environmental friendly edifice, you can add green insulation, solar panels and rainwater harvesting systems. You can also mount several containers to construct a story home. The Geodesic dome is an architectural marvel and signature in itself. If you want to wow your family and friends, this alternative home is a perfect option to consider. The spherical, Geodesic dome can be ordered from the kit manufacturer and rebuild into a functional home. Depending on how much money you are willing to part with, you can also order the furnishings that match the domes theme. Geodesic dome’s is also designed to conserve energy. WOW House: This custom home is nestled in a woodland oasis. 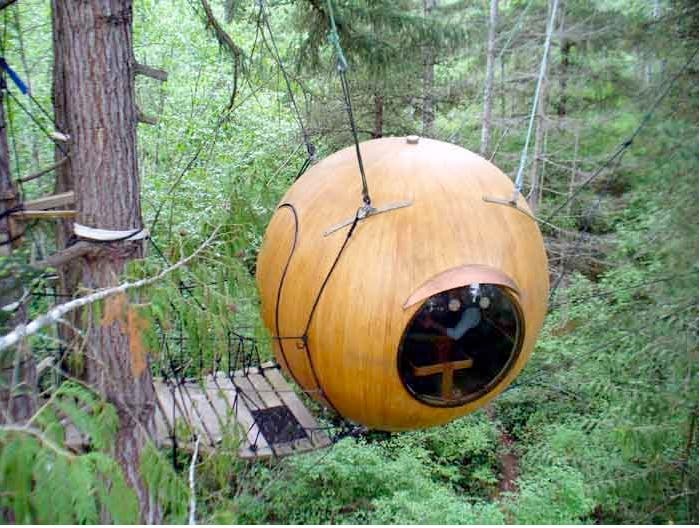 Modeled along the idea of a tree house, the free spirit sphere is a welcome aboard for adventure seekers and hikers. The spherical compartment evokes a feeling of a futuristic rocket fallen from the skies. Because the restricted space, free spirit spheres are only suitable for one or two people. You can enhance the living experience of your overhanging tree house by adding amenities like Jacuzzi and cylindrical shaped doorway and stairs. The choice of color and finish can also do a lot to enhance the overall glamour. 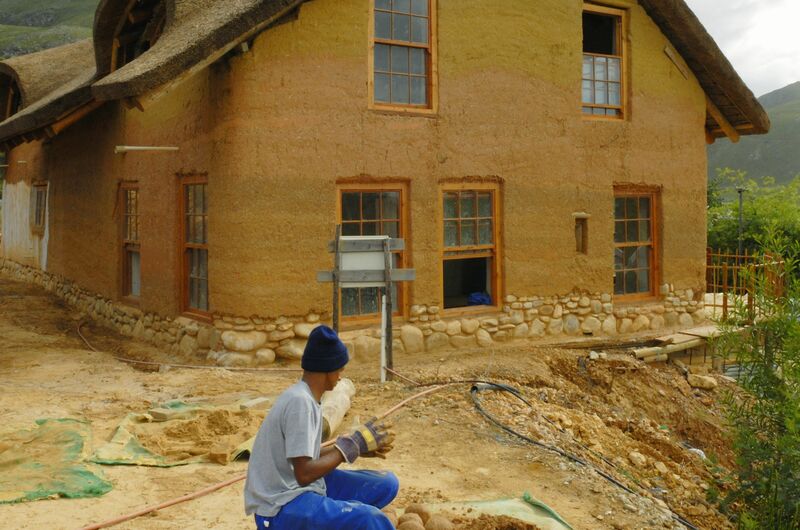 This home is built from eco-friendly and easy to find cob materials. The unconventional material made from lumps of earth, straw and sand is perfect for constructing exotic homes and engravings for interior and exterior walls. Cob materials are easy to shape and can withstand both desert conditions and cold climates. 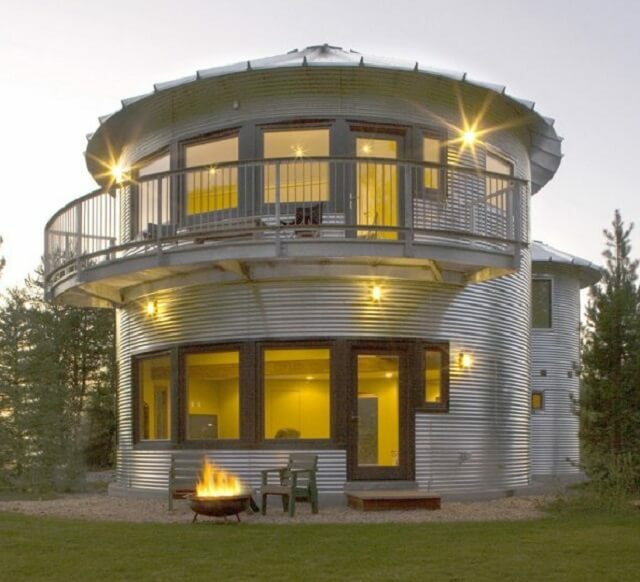 The cob house is perfect if you want to make a statement to close friends and the outside world. What is a cob house? Made of clay-like clumps of earth, cob homes are sculpted smooth with sloping walls. Learn about this ancient building method. 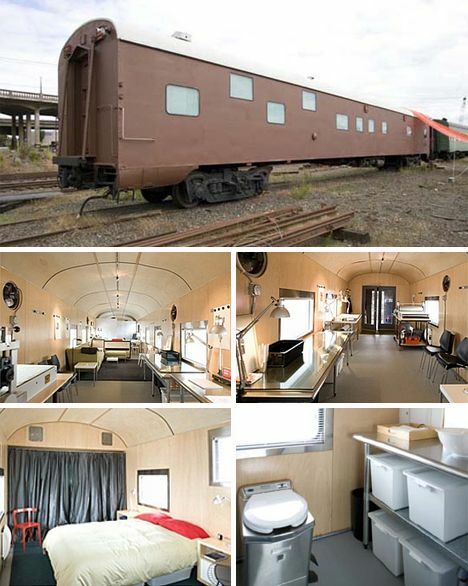 If you are an adventurer and a fan of old locomotive, you can re-live the nostalgia with a home made out of a train cottage. The cottage can be bought from a junk yard or railway station. Once you’ve purchased the cottage, have its interior and exteriors restored to create an inexpensive living space. To enhance the living experience, find a suitable location to station the cottage. Majority of Box Car dwellers prefer rural settings surrounded with nature. The tiny home eerily resembles a traditional home, but one that is structured on a much smaller scale. The home can be built with various materials, including wood, bricks or stone. Because of its miniature size and portability, the home is easy to build, decorate and doesn’t cost a lot of money. Tiny houses are generally energy friendly because they are built using recycled and affordable green building materials. The compact nature of the houses also means less pressure on installing sophisticated heating and cooling systems. Read how 5 examples of amazing tiny houses were built and financed, both as a private housing solution and products for mass-production. 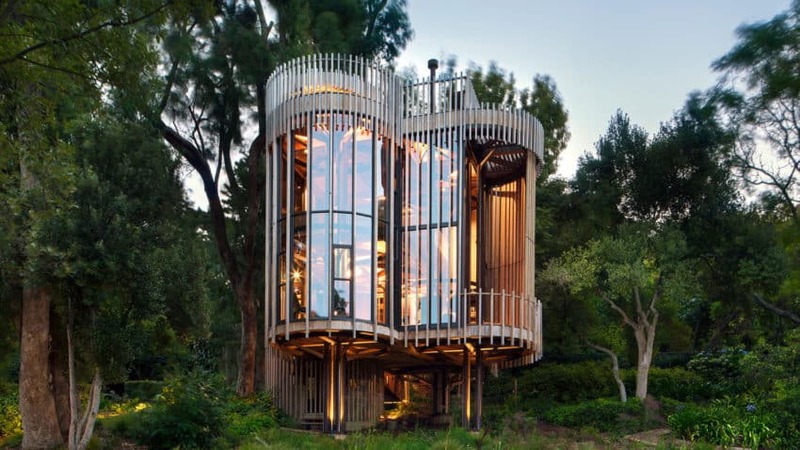 Your childhood dream of living in your very own tree house can now be realized with a more practical, livable home. As the name suggests, the tree home is built around the tree with portions of the tree branches supporting the structure. With a good plan and materials, you can actually build your own tree house with little help. 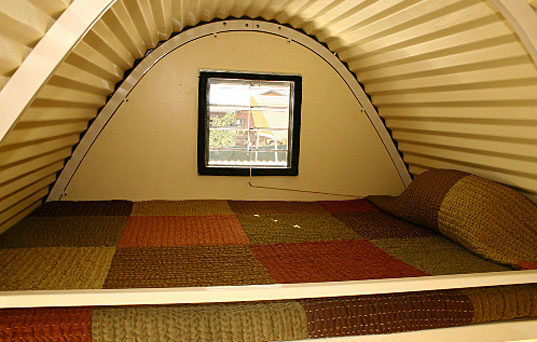 The home is cheap, fun and an amazing alternative to the traditional housing. If you are a DIY fan or an individual who appreciates the minimalist lifestyle, building a pieced modular home is worth considering. From its predecessor the prefab home, modern modular homes have come a long way in terms of size, design and function. You can use the modular home kit to construct everything from a family home to an outdoors office and guest house. Modular homes are generally eco-friendly, but smaller compared to the traditional homes. Less energy also goes into regulating temperature inside the home. If you are an out of the box thinker, here is a real test in imaginative home construction. You can construct a humble abode using recycled, empty or discarded beer or soda bottles. The recycled bottles can be structured to create side walls and perimeter fencing of a simple home. Since a lot of bottles will be required to complete the project, you can rope in family members and friends to help you gather sufficient amount of bottles and other materials. 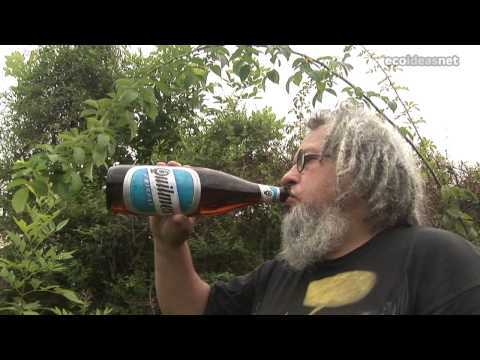 Building a beer bottle is a sure way to keep the environment clean. A fascinating pictorial and video tour of the next wave in sustainable living -- amazing beer bottle houses. If you are into the building green revolution, you can incorporate several aspects of nature into your home. Whether you decide to have a green roof or sidewalls, having a living plant as part of your home is a sure way to create an affordable, functional and beautiful home. There are variety of plants, including annuals and perennials that can be used to fill up space with amazing greens and patterns. 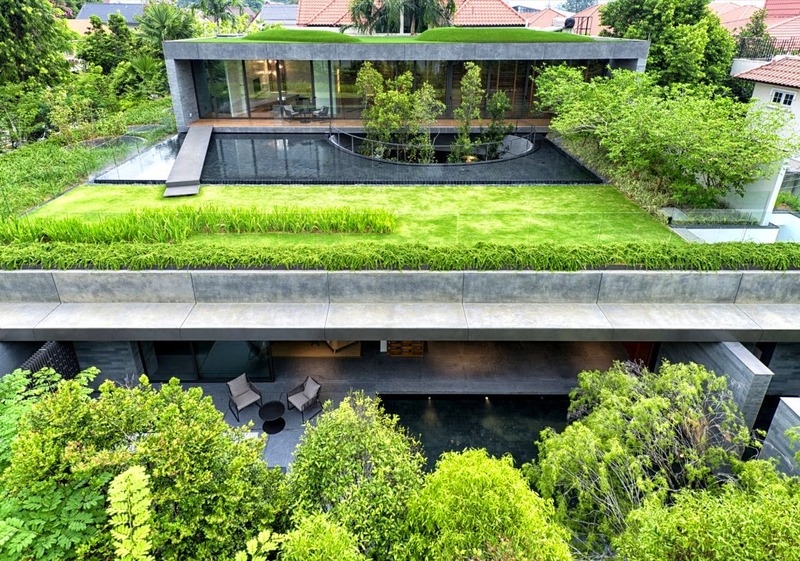 The idea of green roof will also offer you and opportunity to co-opt modular designs and reduce the cooling cost. The readily available and inexpensive straw bale can be used to construct a strong, eco-friendly home supported by steel rods or bamboo sticks. Besides affording the homeowner an opportunity to reuse grain farm byproducts, the home also provides excellent insulation. The design and reinforcements can withstand wind and other elements. Wooden frames can be added on the window and doorway to give the humble abode some nice finishing touches. This out of the world and hi-tech idea of constructing a home is both fun and eco-friendly. One way to build an Earthship home is using reclaimed tires to erect the house frames. Besides the tires, tin cans and old bottles can also be added to the list of construction materials. Earthships are a suitable dwelling for off-grid communities that prefer renewable sources of energy. With the right creativity, Earthship can be built to accommodate a single-family. To enhance your green credentials, you can take advantage of the indoor garden to grow your own food. Earthship Brighton is an eco community centre that is entirely off grid. Low Carbon Trust need to raise funds to help upgrade and preserve the building. The cost of purchasing a used or new manufactured home is a few notches lower compared to the traditional home. The home is also much larger compared to the tiny home. The manufactured home is great option for a large family looking to squeeze some savings in the long term. People who prefer a simple lifestyle and do not want to buy too many items will find the space comfortable for the price. 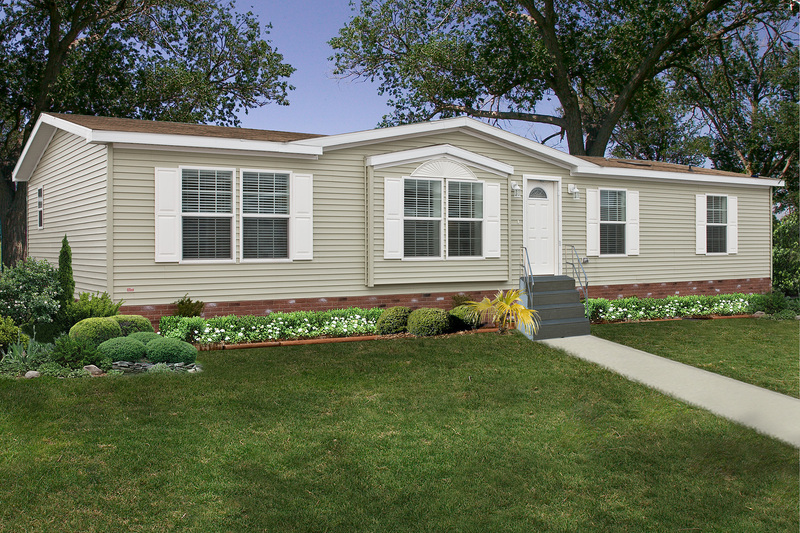 A pre-constructed, manufactured home will also free you the time and money needed to erect a home. One of the fastest growing ideas of alternative housing is the Yurt. From the outset, the structure is built using a sturdy tent and features amazing interior decor that makes for an exciting outdoors living experience. Yurts were traditionally built around portable tents stretched out over wooden frames. The other key components of the structured dwelling include the lattice wall, rafters, center ring, hung door and windows built into a wooden frame or exterior wall fabric. Yurts are said to have originated from Turkey, Mongolia and Siberia and date back as far as 3,000 years ago. Today, many Yurts are erected in off-grid locales along Lakes and forested areas. The Yurt can be fitted with cost-efficient solar panels and wind power turbines to power the homes. 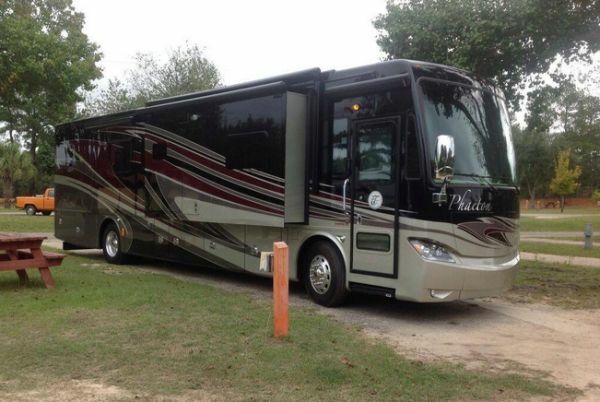 Just like the RVs, an old school bus can be turned into an accommodating, stationed home. However, some remodeling and refurbishment is required to create comfortable living abode. If you prefer a cabin on wheels, you can shop for a spacious bus with running engine, and then have its interior reformatted to create a living space. With these changes, you can travel around the countryside and enjoy the outdoors. The Modular Igloo home is a relatively new housing idea. The home is constructed using thick Styrofoam material that can withstand extreme weather. 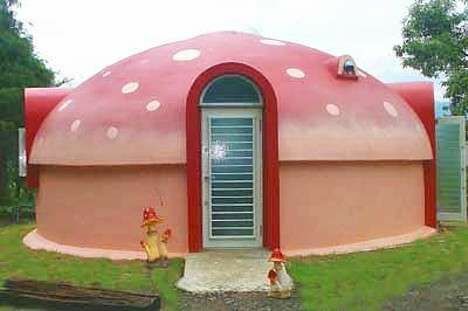 The mushroom shape of the Igloo is well-suited to resist modest winds and other forces of nature. Some sections of the dome may feature polystyrene foam that cannot be damaged by termites or rust. You can also treat the walls to make it fireproof and safer for habitation. You can order a 7-inch Styrofoam modular kit from a manufacturer to build your own single family home. If you are more enterprising, you can build a Modular Igloo to accommodate shops and money minting recreational facilities. 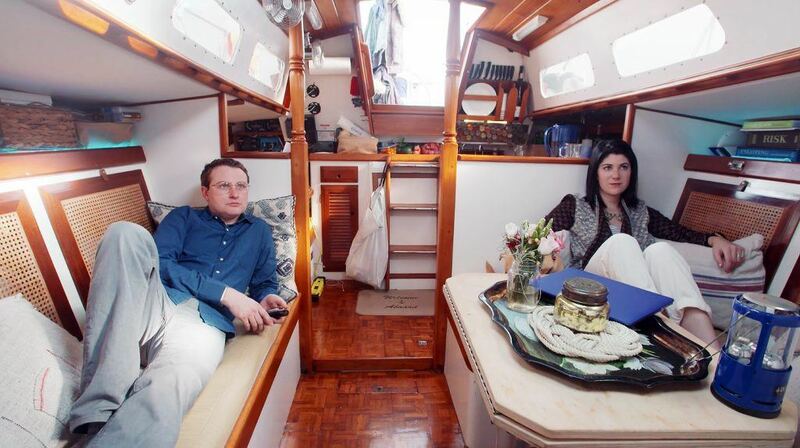 If you live by the lake and love boats, you can build a home using an old or unused boat. The boat home is built on land for stable support. Boat houses are very popular romantics, musicians, creative writers and artists. If you do not want to be tied in one place, you set your boat by the waterways and docks for an exciting house boat experience. This unique is ideal if you want to build cheap housing non-traditional materials. The home is built out of the hemp material. The hemp concrete was developed as a good more stable alternative to the traditional concrete that is highly energy intensive and expensive. Hemp concrete is made with an aggregated mixture of help, limestone and water. However, due to the restrictions surrounding the use of hemp, the entire project might turn out to be very expensive. The Earth berm home is a timeless idea, which has had a low uptake in spite of its viability. The idea here is building an underground home or raised ground with the front face fitted with the door and windows exposed. Earth berm home is ideal if you prefer off-grid locales and are conscious about conserving energy. Since the temperatures inside the home are naturally regulated for your comfort. If you have a small budget, the African prefab house is a simple and inexpensive form of housing to build. The low cost, high quality prefab abode has been tried successful in countries like South Africa. The housing is designed following the architectural or axis catenary arch for a sizable 10 x 12’ footprint or larger. Entire kit for the home can be ordered in a single box package and easily assembled using an awl and screwdriver. The Abōd™ is a prototype prefab created by BSB Design for use as affordable housing in South Africa. The simple design uses a strong, natural shape as the core. It’s durable, lightweight and can be easily shipped in a compact box for quick on-site assembly. This home is built using mid- sized rice or feed bags filled with earthen materials like soil, dirt and even volcanic rocks. During construction the insulated bags are stack one on top of the other to build the walls. Lots of creativity goes into creating the doorways and windows. Earth bags can be organized in straight or curved walls to create a vertical or dome shaped building. Although the final project may not be as owe inspiring, earth bag houses are very environmental friendly and cheap to build. What is your favorite alternative home idea?